#1 Breast milk adapts to your baby’s needs. Your body somehow knows whether your baby is full term or preterm, a boy or girl, and even what the temperature outside is like, and adapts your milk according to your baby’s needs. The milk produced by moms of preemies, for example, is quite different from what moms of full-term babies make. 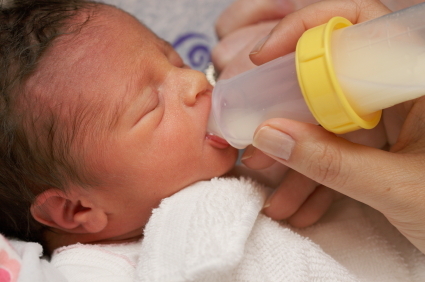 Researchers have found that “preemie milk” – which is higher in protein and fat, and lower in lactose – provides the best nutrition for preemies with very specific needs and is better suited for preemies than full-term breast milk. If your baby’s a boy, your body knows that too. Scientists have recently discovered that breast milk from moms of boys is higher in fat and protein than breast milk from moms of girls. Your body also knows what to do when it’s hot out. In hot weather, breast milk becomes more diluted so that baby gets plenty of fluids. Each tiny little drop of breast milk contains around a million macrophages. Macrophages seek out bacteria and viruses and literally devour them. In addition to this, moms pass along antibodies (from previous exposure to infections) to their babies through their breast milk. Even if you freeze breast milk, if the milk is stored properly, the macrophages and infection-fighters continue to do their job once thawed. The immunological components of breast milk help protect your baby from all kinds of illnesses and infections including ear infections, respiratory tract infections, gastroenteritis, diarrhea, and urinary tract infections, just to name a few. Researchers think that breast milk may help your baby’s vaccinations to work better too. Babies that are breastfed have a stronger immune response, producing more antibodies when vaccinated, than formula fed babies. We aren’t sure exactly why breast milk protects babies from SIDS, but we think it has something to do with the immunological components of breast milk. 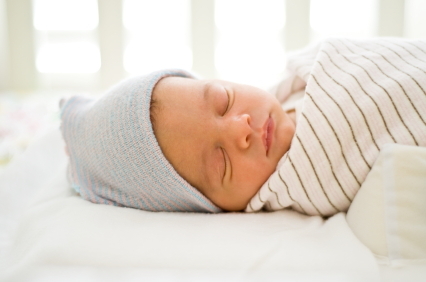 Research has shown that formula fed babies are 2 to 3 times more likely to die from SIDS than babies who are breastfed. The longer a baby breastfeeds, the more protection she gets, and exclusive breastfeeding gives your baby the most protection. According to the most recent research on SIDS, infants who receive any amount of breast milk are 60% less likely to die from SIDS and babies who are exclusively breastfed are 73% less likely to die from SIDS. Breast milk’s health benefits don’t stop once your baby stops breastfeeding. The impact breast milk has on your baby carries on long after she’s weaned. Numerous studies have shown that breastfed children are less likely to develop a number of diseases such as type 1 diabetes, multiple sclerosis, heart disease, and childhood cancer (before the age of 15). Studies have also shown that breastfed children grow up to have lower blood pressure, lower cholesterol levels, and are less likely to become obese. Breastfeeding strengthens the jaw and facial muscles, and aids in jaw development, all of which makes breastfed children less likely to need orthodontic treatment. This, however, has more to do with the act of breastfeeding than breast milk itself. 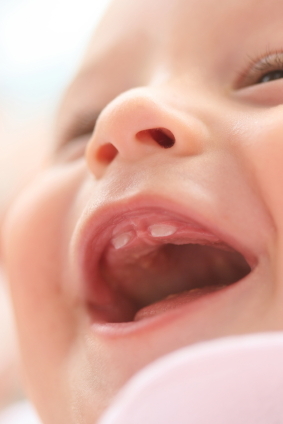 But, there’s another reason breastfeeding is better for baby’s teeth. Researchers believe that the antibacterial components of breast milk slow down bacterial growth and acid production. Bacteria and acid are what cause tooth decay. The bacteria that cause cavities thrives on sugar for energy. When this bacteria converts sugar into energy it produces acid, and this acid is what causes decay. Breast milk (alone) has a low potential for causing tooth decay, even though it contains sugar. This is not to say that breastfed babies won’t get cavities, but it may explain why infants who are breastfed longer have fewer cavities. Once food is introduced, the potential for decay goes up, but a simple wiping of the gums between feedings is all that is needed to keep your baby’s teeth and gums healthy. The debate is still out on this one. One study on breastfeeding and IQ found that breastfed babies have a slightly higher IQ than formula fed babies. The conclusions from this study could be explained by parental influence, rather than breastfeeding, however. Some argue that breastfeeding moms are more educated and better-off financially. 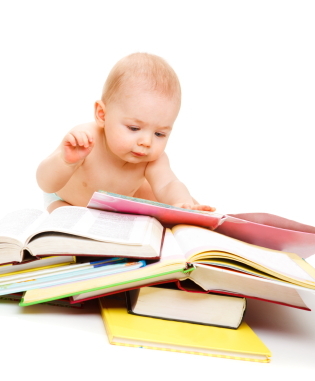 They believe that this is the reason why breastfed babies tend to score higher on IQ tests. Still, others think that there are components in breast milk that improve brain development. Breast milk is a remarkable natural healer because of its antibiotic and anti-inflammatory components. Breast milk has been used to treat everything from blocked tear ducts and eye infections, to diaper rash, to bug bites and scratches. Apply a little breast milk to the affected area and watch the infection or irritation disappear. Breast milk shouldn’t be used for everything though. It should not be used to treat ear infections. Putting breast milk into your baby’s ear canal may make an ear infection worse. 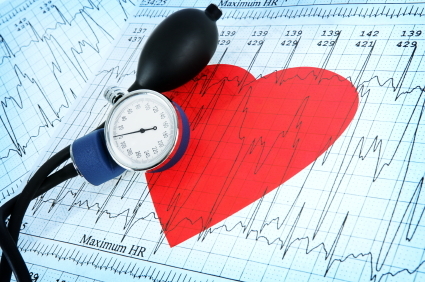 You should consult your doctor to make sure it’s okay to use in your particular situation.